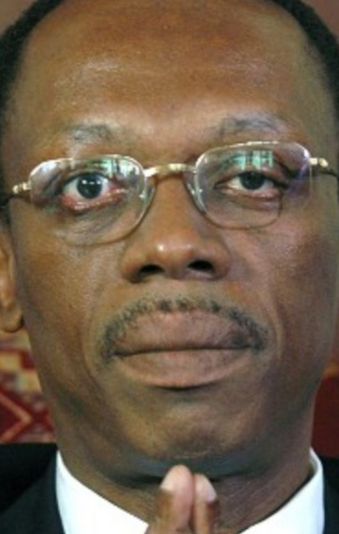 It's no secret that the United States wanted Aristide out of Haiti, and to squash any popular mass support movement that could see his return from exile after the 2004 coup that ousted him from power. 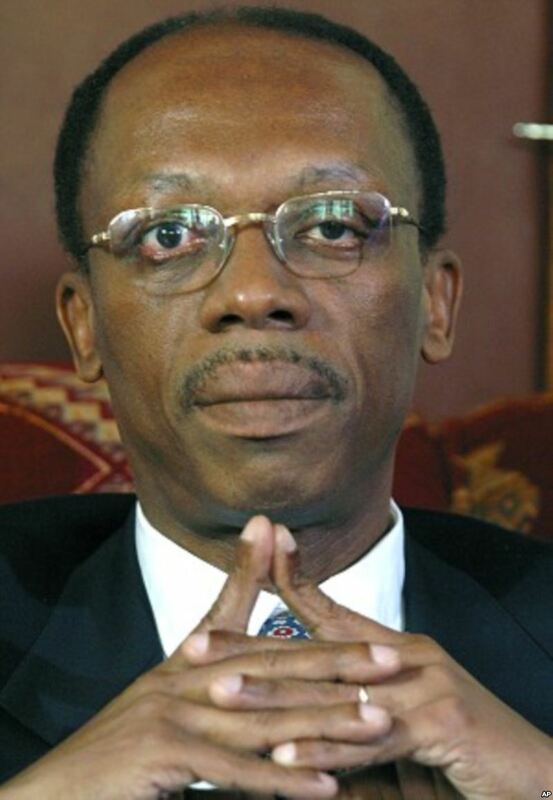 After Aristide's departure, the United Nations sent a special mission to Haiti -- Minustah -- in order to "restore a secure and stable environment." This generally entailed squashing pro-Aristide rebels and protesters in the impoverished Caribbean island-nation's shanty towns. The popular uprisings led Washing to call for "robust" action, a directive which was not well received by Minustah's Brazilian head, General Urano Teixeira da Mata Bacellar. According to the Haiti Action Committee, "Bacellar had tense meetings with UN and coup regime officials and the rightwing business elite" of Haiti just before his death, who pressured him to use UN troops to quash any pro-Aristide sentiment in Haiti. 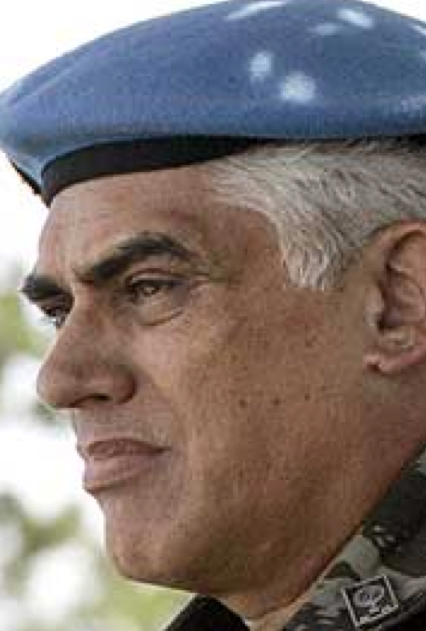 General Bacellar, whose predecessor was replaced after voicing concerns about the introduction of US troops and of facing a potential war crimes trial, took over after Minustah had used tanks and artillery to squash a rebellion against the UN occupation. The Guardian reported that General Bacellar confronted the civilian head of Minustah, informing him that he was unwilling to deploy troops for the occupation of Cite Soleil -- a destitute, densely-populated enclave in Port-au-Prince, the nation's capital. According to The Independent, "the general had insisted that his job was to defend the Haitian constitution, but not to fight crime." Then, just one day after Minustah's civilian head announced that UN troops would indeed occupy Cite Soleil, the "happily married man with two children he adored, and a soldier used, in 39 years of service, to pressure far worse than he had seen in his four months in Haiti" put a gun to his mouth and committed "suicide." No one heard a shot, no casing was found, and General Bacellar was apparently in his underwear reading a book. Shockingly, however, a classified document released by incarcerated former US Private Chelsea Manning reveals that Leonel Fernandez, the ex-President of the Dominican Republic, in a 75-minute conversation with State Department Deputy Assistant Secretary Patrick Duddy, told the US government that he believed there was a "cover-up of an assassination" in the death of General Bacellar, and that he was "firm" in his belief. Though the meeting took place just 5 days after General Barcella's death, Secretary Duddy was firm in insisting that the General's death was a "suicide." At first, the death was classified as a "firearms accident" by Brazilian army officials, but the verdict was changed to "suicide" just before the meeting between the Dominican head of state and the American representative. President Fernandez, who had personally met the General, insisted that he thought suicide was unlikely for someone of Barcella's "caliber." According to the classified document, Fernandez believed that there was in Haiti operating a "small group" killing Minustah soldiers, and that this secretive group had killed "a Canadian and a Jordanian, and now the Brazilian General." Fernandez did not specify where he acquired this information, but said he knew of a case in which "a Brazilian Minustah member had killed a sniper;" a troubling development in a nation where almost no civilian could afford such a weapon. Fernandez went on to tell Secretary Duddy that Brazil's at-the-time president, Inacio Lula da Silva, had covered-up the assassination in order to prevent a domestic crisis in Brazil that could dismantle the US mission and squash Lula's aspirations for a permanent seat in the UN Security Council. Secretary Duddy then informed President Fernandez that "specific circumstances of the other assassinations in all likelihood ruled out a conspiracy." Nonetheless, President Fernandez told the US government that during a visit to Port-au-Prince, he had acquired actionable intelligence that anti-Aristide rebel, Guy Phillippe, who "had people working for him inside the National Palace," was actively working against certain foreign interests. During that visit to Port-au-Prince, President Fernandez' entourage was ambushed with machine gun fire, requiring a contingent of Dominican army troops and helicopters aided by Minustah forces to rescue his motorcade. At the time, the incident was downplayed in the Dominican media, with there being few reports that Mr. Fernandez was in actual grave danger, but the truth is that situation was "very serious" and Fernandez came within inches of his life. President Fernandez told Secretary Duddy that the snipers who were carrying out assassinations would strike again, and that he had "downplayed" the incident because he feared that whoever had organized the ambush and assassination attempt wanted "chaos" and "the wholesale persecution of Haitians in the Dominican Republic." Pres. Fernandez bluntly told Secretary Duddy that he believed Minustah troops were not "peacekeeping" but rather "state building." Mr. Fernandez and Mr. Duddy ended their conversation by discussing the film The Good Shepherd, which was partly filmed in the Dominican Republic and detailed the creation of the CIA by members of Yale University's Skull & Bones secret society. In that movie, individuals under orders from the CIA throw an Angolan KGB spy who had ensnared the son of the chief of the American spy agency out of a plane, sending her to her death in the middle of a dense jungle. In August of 2015, General José Luiz Jaborandy Júnior, the most recent Brazilian head of Minustah, died of "natural causes" onboard a plane leaving Miami. He was 57 years old.